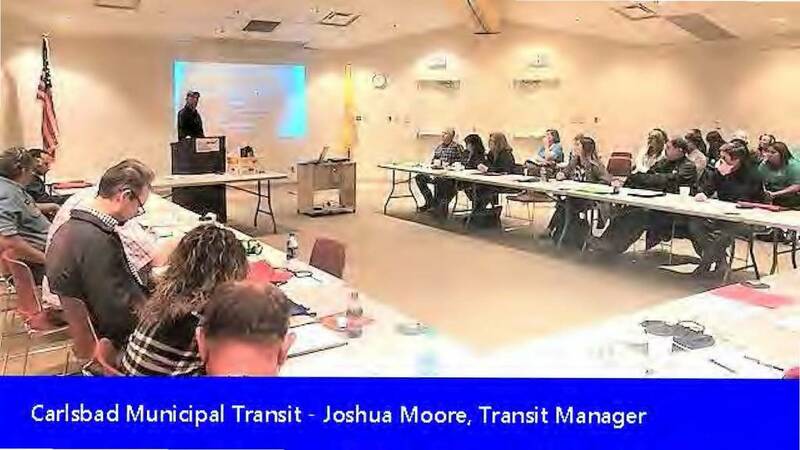 Transit providers apply to the New Mexico Department of Transportation (NMDOT) for public transit funding on an annual basis. 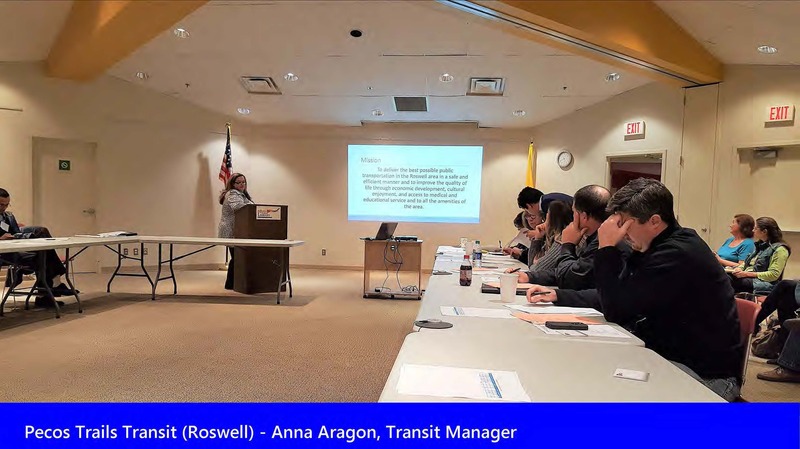 NMDOT coordinates the scoring and prioritization of public transit applications through the statewide Regional Transportation Planning Organizations (RTPOs). For southeastern New Mexico, the Southeast Regional Planning Organization (SERTPO) Policy Committee conducts the scoring/prioritization and submits its results to the NMDOT Transit Bureau. 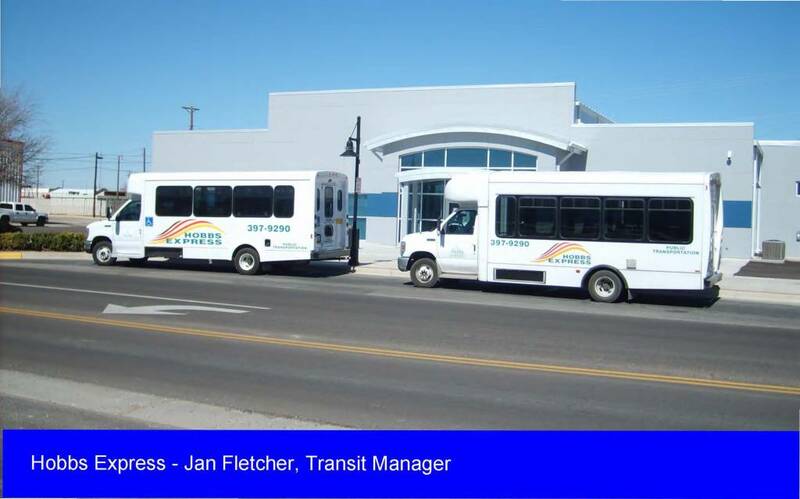 In SNMEDD’s region, there are four public transit providers with offices located in Alamogordo, Carlsbad, Hobbs and Roswell, New Mexico. 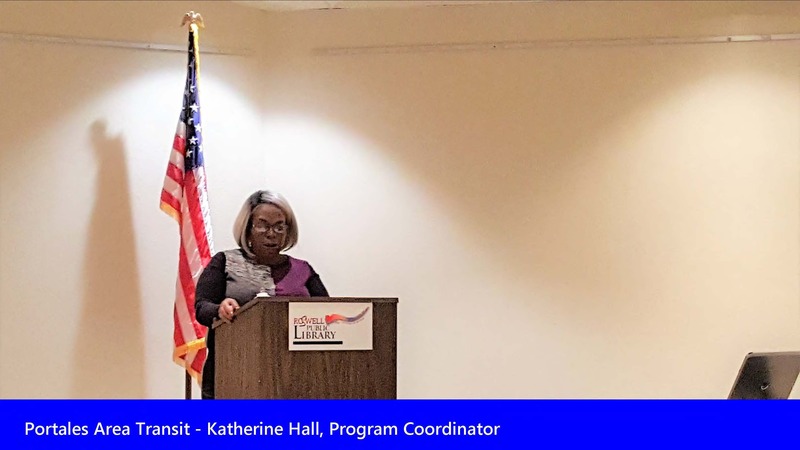 The two primary programs that regional transit providers most often apply to through NMDOT are the §5311 Rural Public Transit and the §5310 Transportation for Elderly Individuals and Individuals with Disabilities Programs. 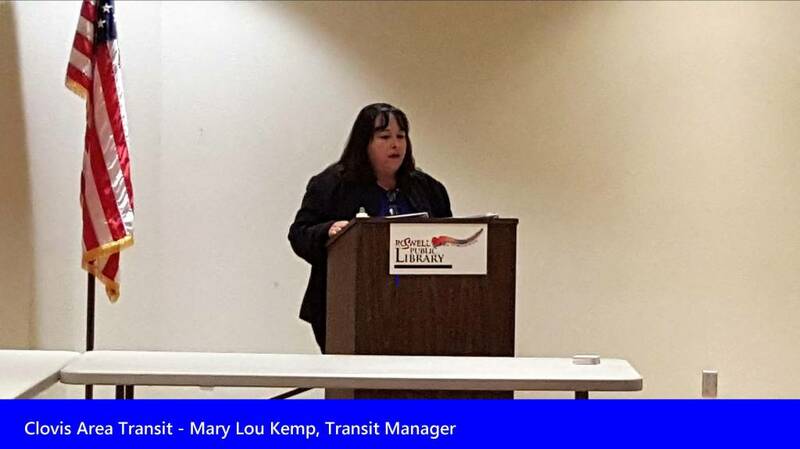 §5311 Rural Public Transit provides funding for administrative, operating and capital expense while §5310 Transportation funding is for capital only. Nonprofits may also apply for funding through §5310. For additional information on services, routes and fares, please refer to the following websites. 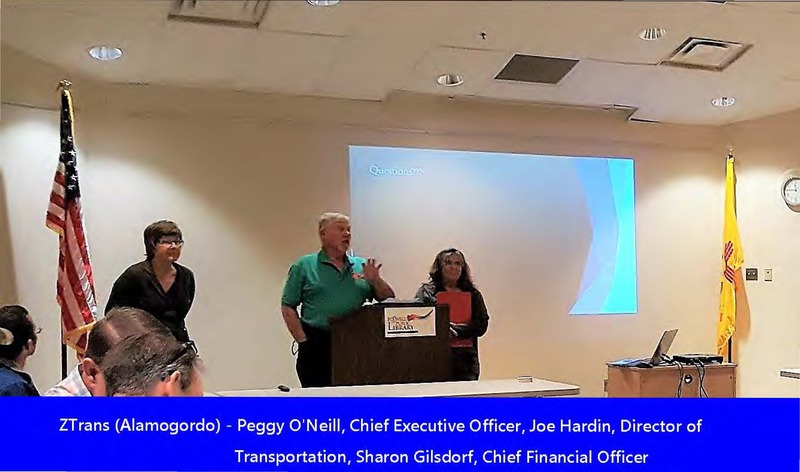 Application guidance, application due dates and instructions for use of the electronic Grants Management and Performance System (eGMPS) may be located at NMDOT Transit & Rail Division.